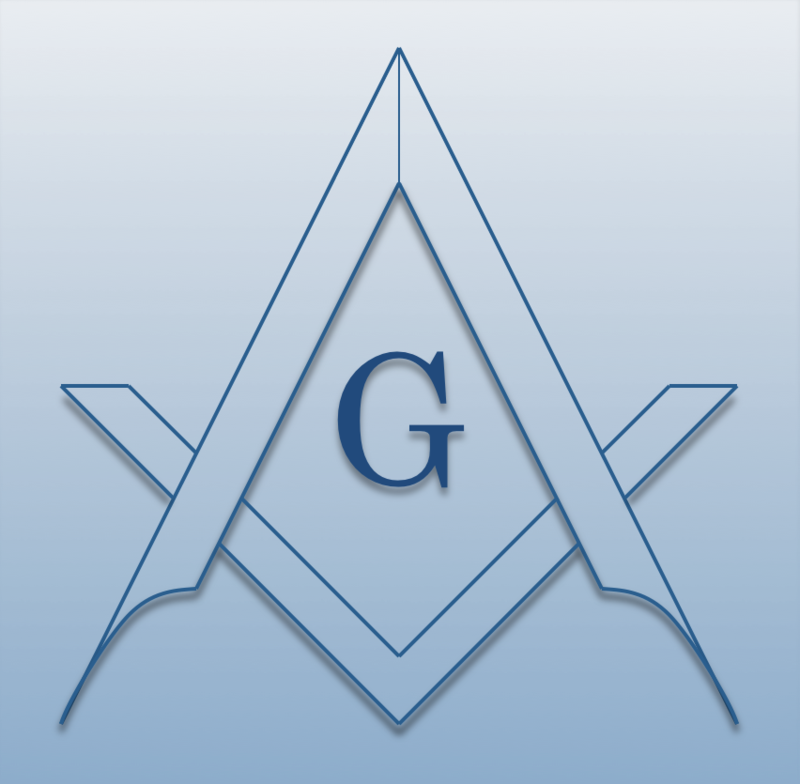 Chartered on 01/01/1878 by the Grand Lodge of Massachusetts, Noquochoke Lodge A.F. & A.M., is a Masonic Lodge in Westport, Massachusetts. Noquochoke Lodge is part of District 19. The Lodge address and meeting times are specified below. Noquochoke Lodge A.F. & A.M. is part of District 19 along with: Abraham H. Howland, Jr. Lodge A.F. & A.M. , George H. Taber Lodge A.F. & A.M. , King Philip Lodge A.F. & A.M. , Massasoit-Narragansett Lodge A.F. & A.M. , Mount Hope Lodge A.F. & A.M. , Pythagorean Lodge A.F. & A.M. , Quittacus Lodge A.F. & A.M. , and Star In the East Lodge A.F. & A.M.